There is something especially traumatizing when man’s best friend attacks and causes an injury. Though we would like to, we can’t really hold the animal responsible for its actions – it is, of course, an animal. However, under Texas law, a dog owner can be held responsible when its dog injures another person whether that injury is caused by a dog bite or other action. When Can Someone be Liable for Injuries Caused by a Dog? Unfortunately, Texas law is not so simple that we can say a dog owner is responsible for injuries caused by its dog’s bite, simply because the dog bit someone and caused injury. Instead, we have to look at factors such as, the landowner’s knowledge of the dog’s dangerous propensities, the location of the dog at the time the incident occurred and the landowners actions in general. 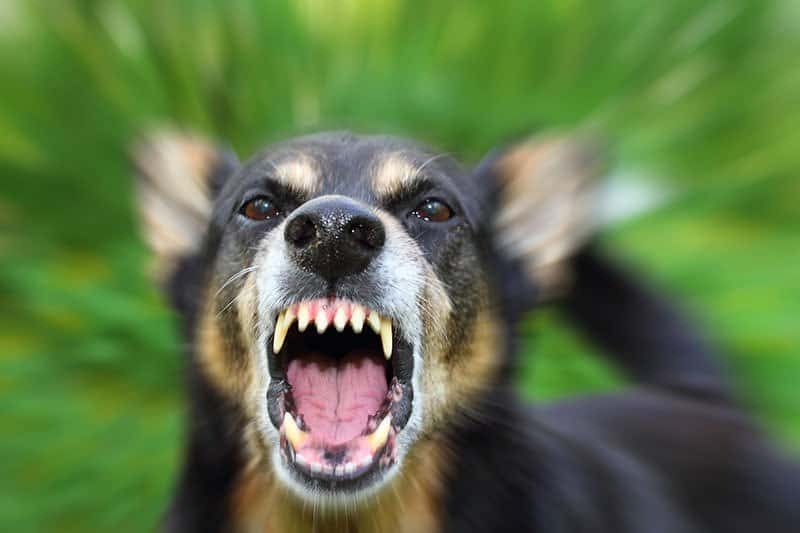 Texas follows what is known in the legal world as the “one-bite rule.” This means that a dog bite victim can generally recover from a dog owner, if the victim can prove that the dog owner knew of the dog’s dangerous propensities. The actual language “one-bite” is, in a way, misleading. It is not actually necessary to prove that the dog bit a human before, but that the owner had knowledge of the dog’s dangerous propensities. For example, one might be able to prevail on a dog bite claim if he or she were able to show that the owner new that his dog escaped from the yard on multiple occasions and chased people into their houses but never bit them. Strict liability applies to the “one-bite” rule, meaning that the owner may not defend on the theory that the victim did something to entice the bite. A dog bite victim may still prevail against a dog owner even in the absence of prior knowledge of the dog’s dangerous propensities, if the victim is able to show that the owner negligently handled the dog. Often, negligence is shown by evidence that the dog should have been restrained prior to the attack. the at fault party’s breach was a proximate cause of the victim’s injuries. It is important to note that under the negligent handling of an animal theory, a dog owner can defend him or herself by asserting that the victim was comparatively negligent. If you or a loved one has been bitten by a dog, you should seek medical attention right away. Quick attention to a wound can prevent infection and hopefully decrease any scarring. If you’re dog bite wounds have already healed and a scar remains, we can help get you the plastic surgery necessary to remove the scar. If you can’t afford plastic surgery, we may be able to get you the medical attention you need without any upfront costs out your pocket. To see if you qualify for this program follow this link. If a child is bitten by a dog, his or her parent can recover past and future medical expenses up until the child turn 18. Claims for disfigurement, mental anguish and punitive damages belong to the child. 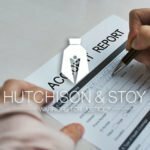 When settlements or trial awards are above a certain threshold, often courts order that compensation for the child’s disfigurement, mental anguish and punitive damages be placed in an annuity or in the registry of the court. Texas Dog Bite law may seem simple at first glance, but different facts can lead to different outcomes. For example, was the dog on a leased premise? If so, should the landlord be held responsible? Did the dog scare you and cause you to fall and break your ankle, but never actually bit you? You may still have a case, but we would need to fully discuss the case? Is there actually enough evidence to show the defendant had knowledge of the dog’s prior dangerous propensities? How do I find evidence of the dog’s prior dangerous propensities? 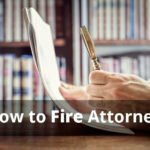 These are all questions that a skilled Fort Worth Dog Bite Lawyer can help you with. 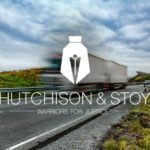 If you or a loved one needs help with a dog bite case, contact Hutchison & Stoy, PLLC today for a free evaluation. You can fill one out online, or call us at (817) 820-0100.